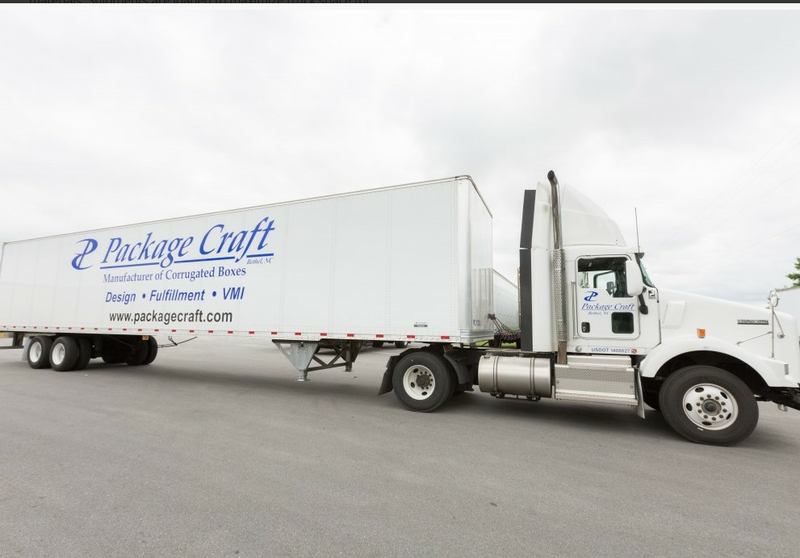 Package Craft is a fully-equipped sheet plant that supplies custom shipping containers of any size and strength. With graphics and litho labeling capabilities, we are able to offer display packaging for direct-to-shelf merchandising. We service both large & small markets; from businesses that use packaging only a few times a year to companies that receive truckloads daily. Our manufacturing processes utilize modern, energy-efficient machinery. Where possible, we specify the use of recycled raw materials. Shipments are loaded to maximize truck space for fuel economy. All in an effort to be ‘Earth-Sensitive’, a concern important to all the Schwarz Partners Packaging companies! Quality designed custom packaging for your products makes economic sense. It can save you money by using the packaging you need to protect your products against damage in shipping. Other: Package Craft is a full-service custom corrugated converter and can satisfy all your container needs including boxes, pads, partition assemblies, die-cuts, and build-up blocks. Using the proper board strengths and a variety of materials, our in-house design staff will create for you a packaging system that is both cost-effective and fits your product. We service orders of all sizes for companies of all sizes. As part of your packaging team, we will evaluate your special packaging requirements. Then together, we will develop and implement plans to meet your packaging needs efficiently and economically.